Activision is switching things up for its cash cow franchise, taking it from Steam, PC gaming’s biggest digital distribution platform, to Battle.net. The platform switch was revealed during the game’s debut event earlier this week. According to Activision, the game will be “fully integrated” with Battle.net’s social features (which, you know — I’d certainly hope so). Black Ops 4 is already a bit of a shakeup for the venerable franchise. First, it won’t feature a single-player campaign, which has traditionally been a pillar of the Black Ops series. But the switch in platform might be the most startling of changes. Valve’s platform has never had a major competitor — it’s too familiar and easy to use for most people to even want to venture away from it. While it’s a logical decision, considering Activision owns the platform, my initial reaction was still to question it, because Steam just has that big of a monopoly. 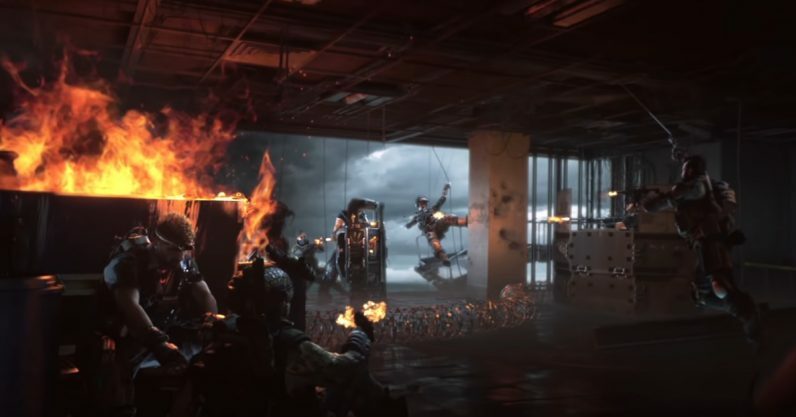 But with a major franchise like Call of Duty jumping ship — even to its own parent company’s platform — it might be the start of a trend. It takes a big dog like this to get the pack moving in the other direction. If more games move to Battle.net, it could set the platform up as a stronger competitor to Steam. It certainly won’t put a big dent in Steam’s armor, but it’ll at least drum up some interest for someone else.